Sign up & receive updates on new beats, sales & more more! TODAY'S MUSIC IS ALL ABOUT COLLABORATION. 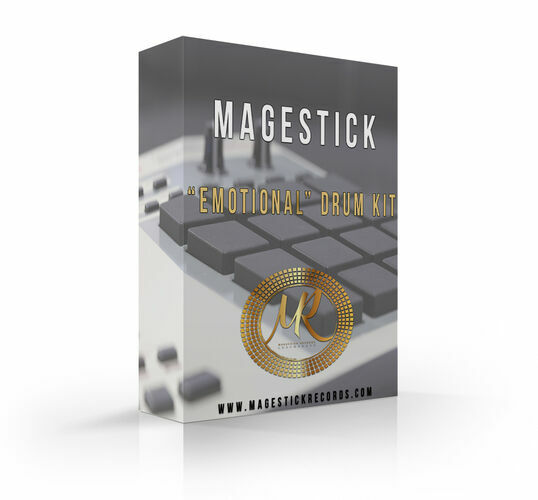 START MAKING YOUR OWN BEATS NOW! 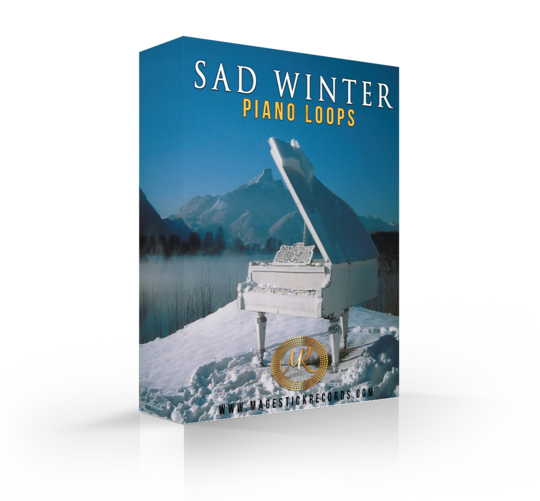 "We provide 15 high quality piano loops which you can use to create your beats starting at $29.99 only for a limited time." "We provide high quality drum samples used in most of our beats for $19.99 only for a limited time."